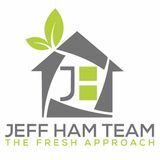 W E LCO M E H O M E This beautifully crafted home features 2,310 square feet of above grade living space, complemented by a 200 square foot Coach house located in the rear yard. Whether used as a potential nanny suite, home gym, office or home theatre this unique feature, along with many others truly set this modern home apart. Soaring 10’ 6” ceilings span the main floor while large windows on every wall flood the home with an abundance of natural light any time of day. Never worry about kitchen storage again, as there are cabinets for everything, thoughtfully located at hand from the gas range and unique double islands. Each bedroom allows access to an ensuite bath, and large closets. Speaking of which, enjoy the absolutely massive, almost bedroom sized master walk-in with windows and lighted organizers, on your way the incredible master ensuite retreat. 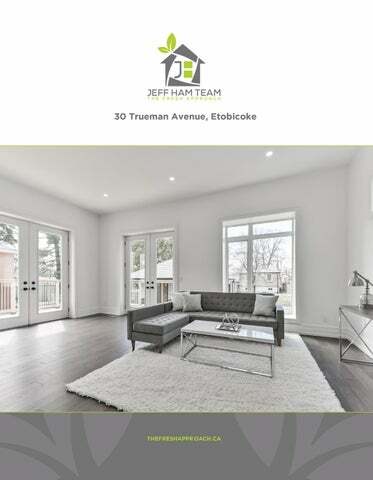 With it’s long list of exceptional features, oversized 41’ lot, excellent schools and incredible, convenient location, you’ll quickly see why 30 Trueman Avenue is your next home.